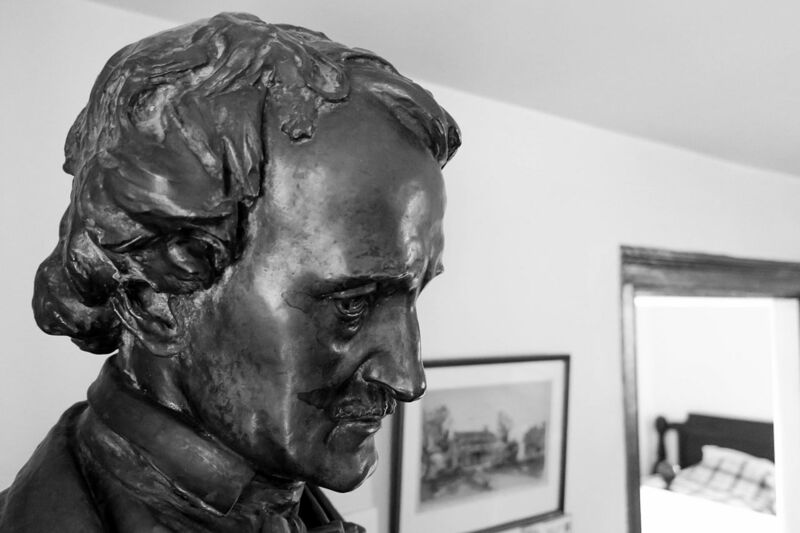 Broadwayworld.com offers the Mystery Writers of America’s announcement of the Edgar Allan Poe Awards for 2019. 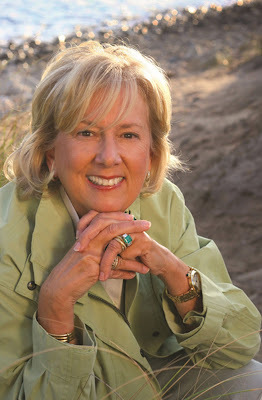 Linda Fairstein and Martin Cruz Smith (seen in the below photos) have been chosen as the 2019 Grand Masters by Mystery Writers of America (MWA). 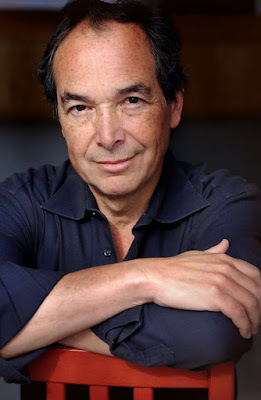 MWA's Grand Master Award represents the pinnacle of achievement in mystery writing and was established to acknowledge important contributions to this genre, as well as for a body of work that is both significant and of consistent high quality. Ms. Fairstein and Mr. Smith will receive their awards at the 73rd Annual Edgar Awards Banquet, which will be held at the Grand Hyatt Hotel in New York City on April 25, 2019.